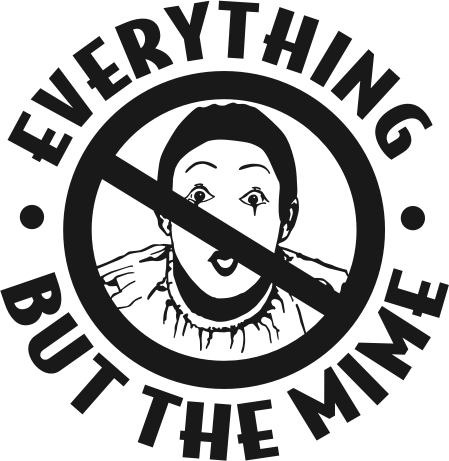 Fresh, Fun, Original, Interactive, Hands On and something that will appeal to people of all ages. 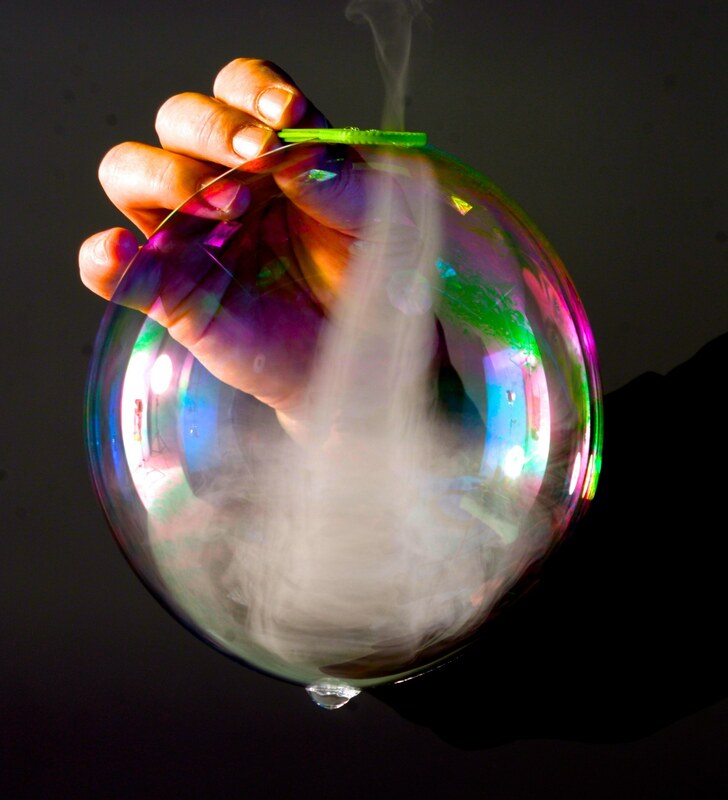 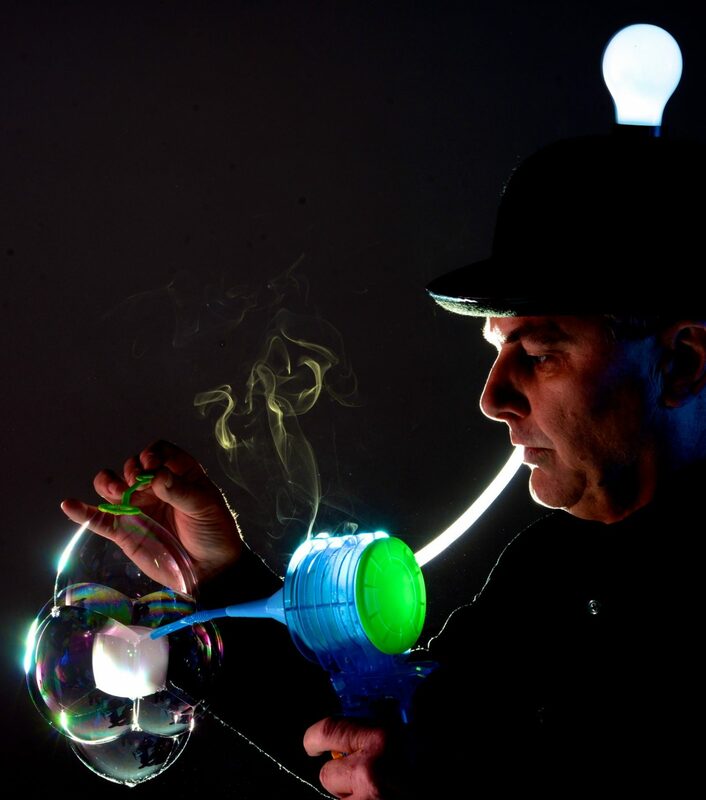 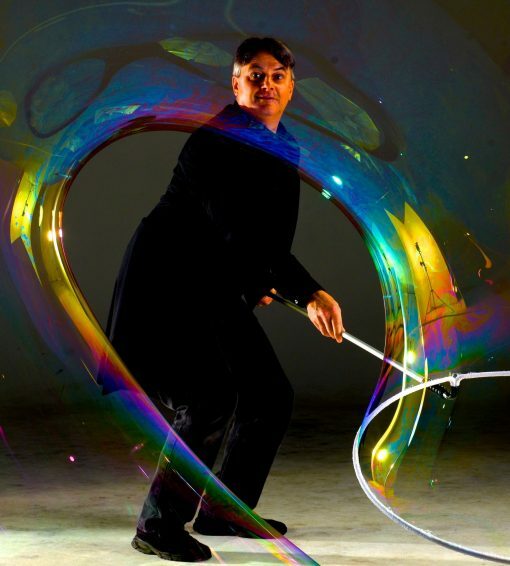 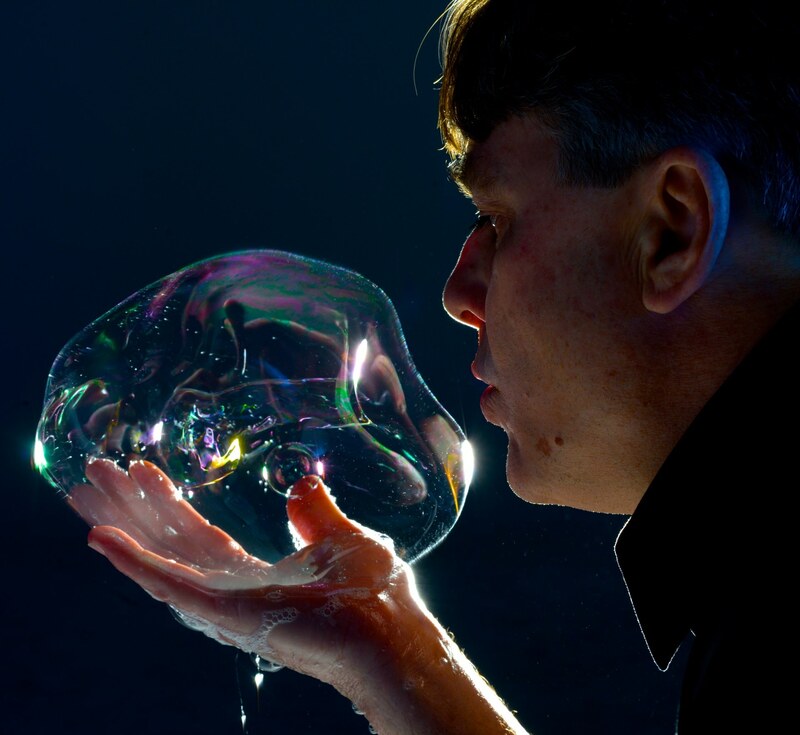 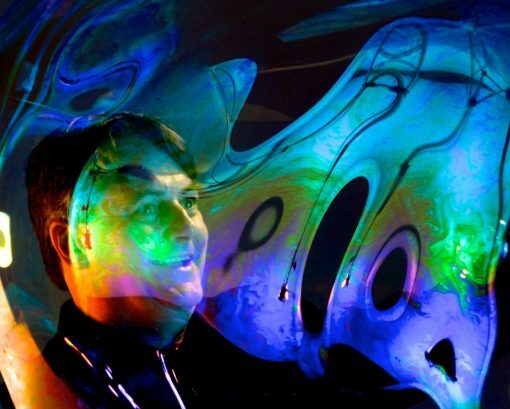 The Soap Bubble Circus are experts in the use of Soap Bubbles as a medium for delivering Fun Memorable Experiences. Our Soap Bubble Extravaganzas are perfect for any event. 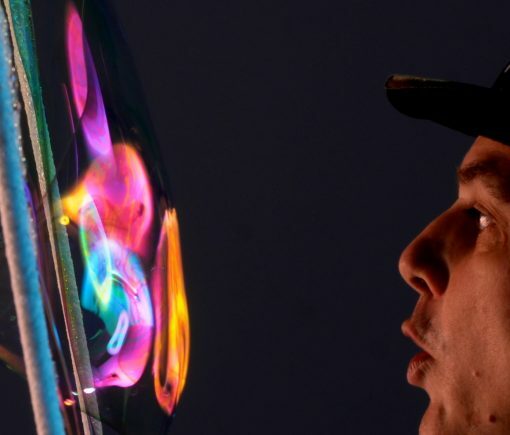 Fresh, Fun, Original, Interactive, Hands On and something that will appeal to people of all ages. 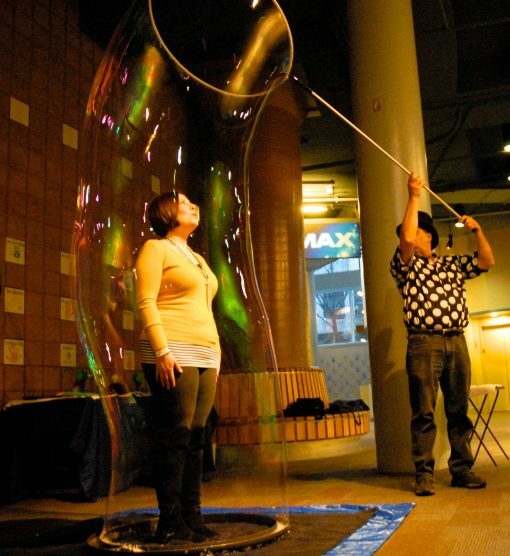 If you are looking for some Bubble Fun at your event, we’d love put our experience and expertise to use.